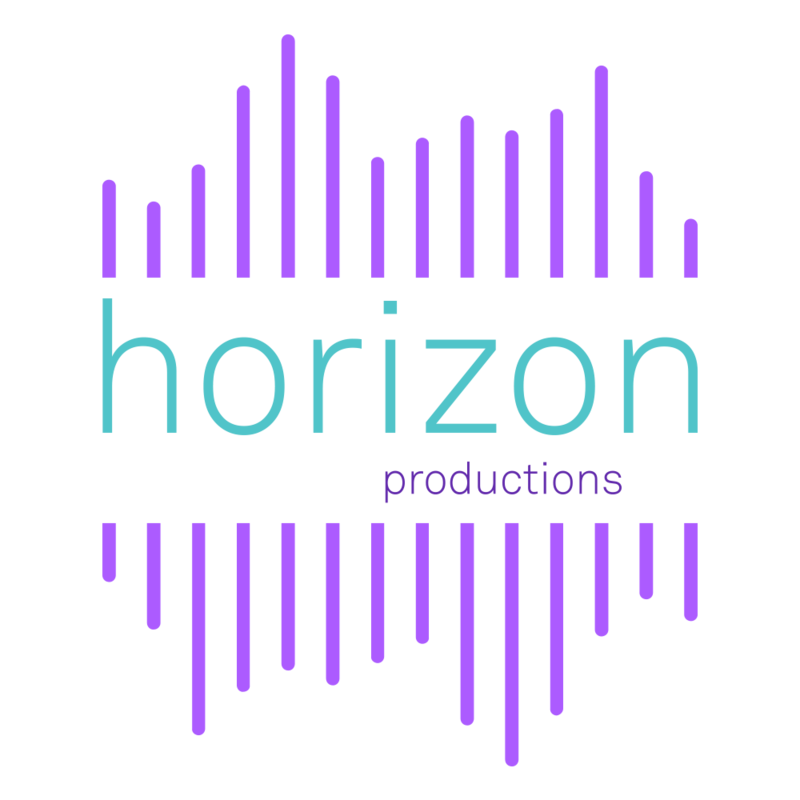 Eric has been with Horizon Productions for many years in many capacities including Dancer, Photo Booth Attendant, Lighting Technician and of course as a DJ. Eric Loves music and it shows! You can find Eric on his off time gigging with one of the vocal groups he is involved with to joining in for Karaoke to keep his vocal chops sharp! If it’s music Eric has to be there! 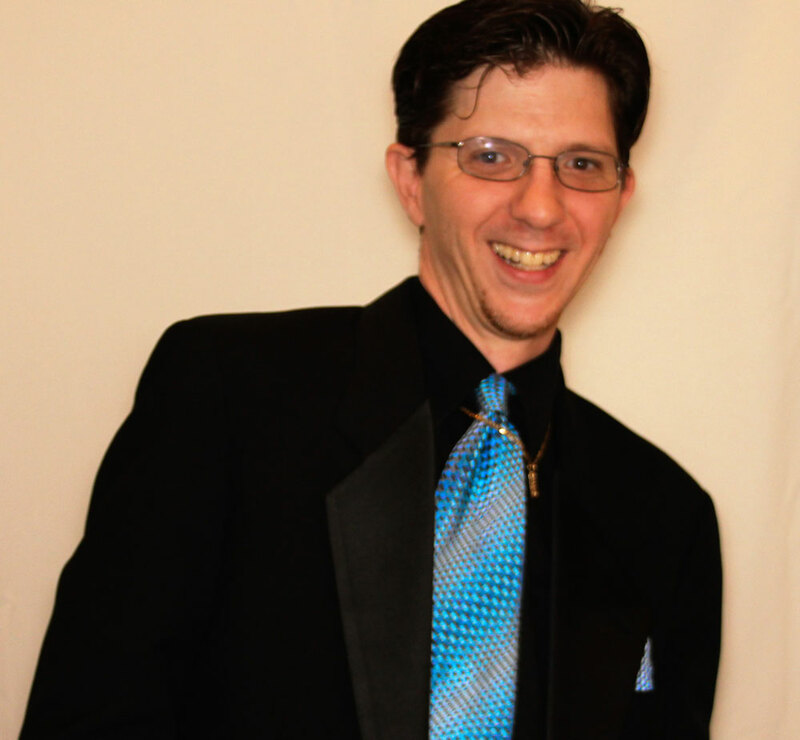 If you are looking for a fun event you want Eric at your party!